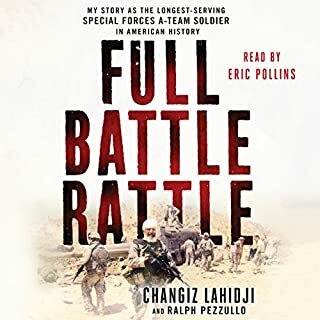 This is a fantastic memoir packed with action, insights, and historical value. Will listen again! The Long March is Communist China's founding myth, the heroic tale that every Chinese child learns in school. 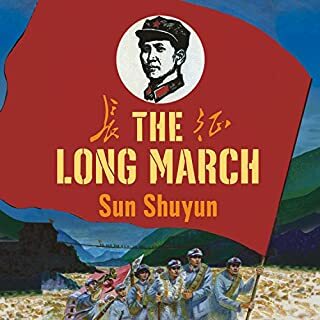 Seventy years after the historical march took place, Sun Shuyun set out to retrace the Marchers' steps and unexpectedly discovered the true history behind the legend. The Long March is the stunning narrative of her extraordinary expedition. incredible work of history, but the narrator butchered every single Chinese name. still worth it.